USH is governed by a volunteer Board of Directors. Board members are elected for a 2-year term. This group meets monthly, with a part of each meeting set aside for public participation. 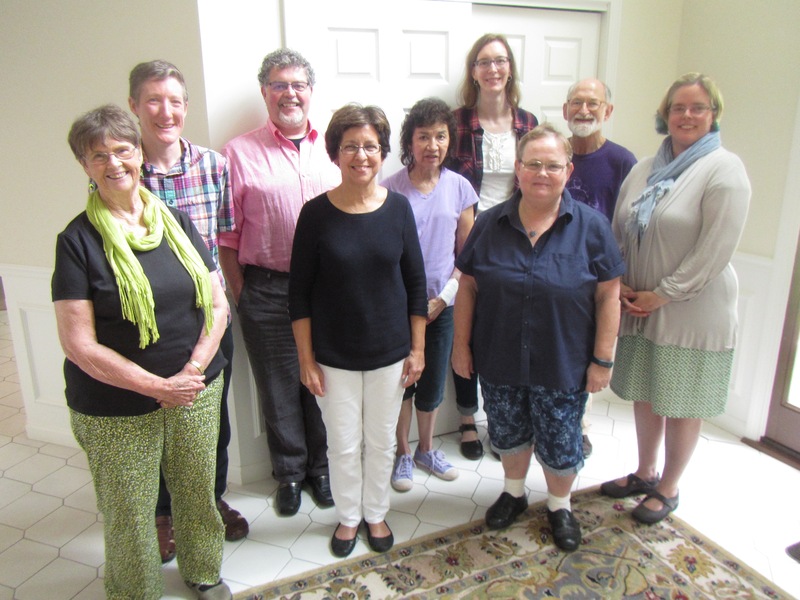 On the fourth Sunday each month, members of the Board meet informally with members after the service to discuss news, seek feedback and answer questions. Here is the structure of councils, sub-councils and committees at USH. To contact any of these groups, please refer to the USH directory or contact the office.